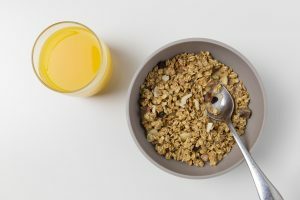 The oats in granola are really good for you containing impressive amounts of fibre and iron, whilst the nuts and seeds have unsaturated fats and protein. The problem however, lies in the added extras, with butter, vegetable oil, and white sugar being among the main culprits. Depending on what brand you buy you could be looking at upwards of 400 calories per cup, and that’s before adding milk. Low fat foods were once thought to be good for your health as well as being weight-loss friendly, when they’re actually just as bad. Low fat foods generally make up for being low fat by adding sugar, high fructose corn syrup, salt, as well as additives and preservatives. 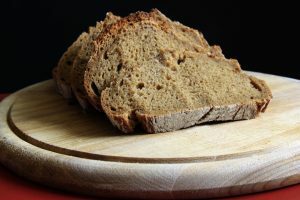 Although the name may sound healthy, whole wheat bread actually contains high fructose corn syrup and molasses. This one seems pretty obvious the more I think about it because regular crisps are made out of potatoes which are also a vegetable and they aren’t exactly healthy. Many other types of veggie crisps are deep fried and heavily salted, making them just as bad. Although you may think that you will make up for this with the nutrients in the vegetables, the facts stand that due to the thin nature of the crisps there isn’t enough nutrients in them to make it worth your while. Even the words “dried fruit” sound healthy. Unfortunetly many of the dried fruits you buy from a supermarket are coated in sugar and preserved using sulphites. 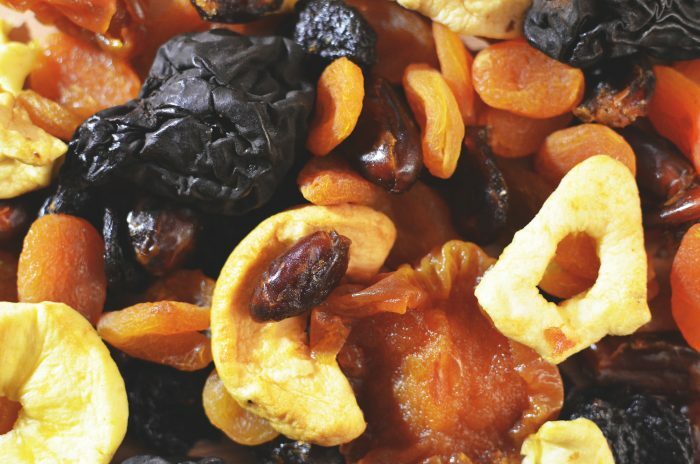 If you want to eat healthy dried fruit it is suggested you make your own! Vegetable oil may have once seemed like the healthiest oil choice, but according to research it could actually raise your cholesterol in the negative way and increase your risk of heart disease due to the hydrogenated vegetable oil being a major source of trans fat. 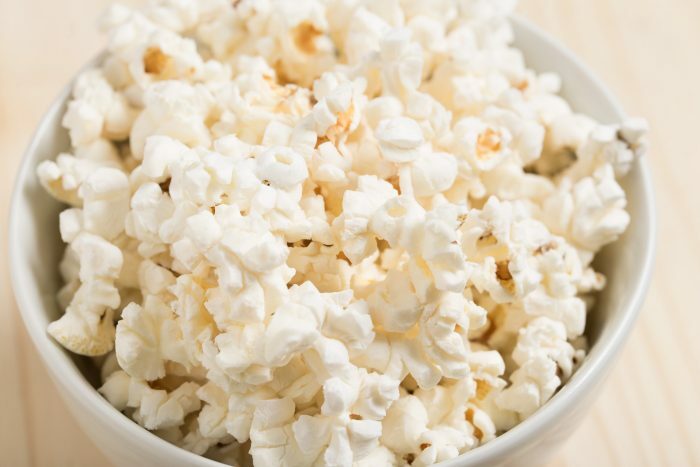 Popcorn is a healthy snack as it is low in calories, and that is no lie. Shop-bought popcorn on the other hand is normally loaded with trans-fat and salt. This has a lot to do with the flavouring of the popcorn. But if you’re really looking for a healthy type of popcorn you should make it yourself. Once thought to be a healthier alternative to butter, it turns out that margarine is actually worse for you. A mere tablespoon of margarine can contain upwards of 2g of trans fat, which could increase your risk of heart disease and high cholesterol. 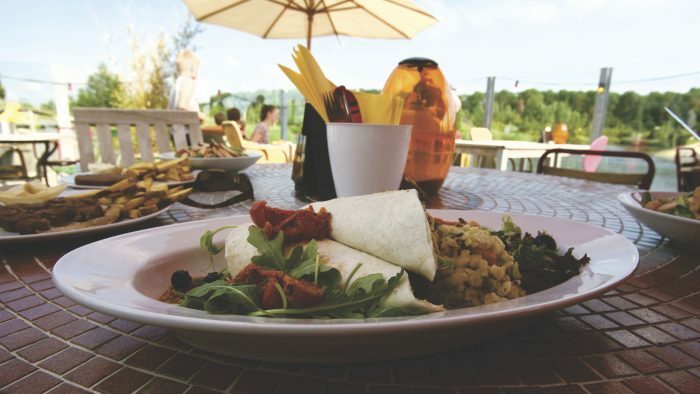 You may think that ditching bread and eating wraps is a healthier way to enjoy lunch. However, one whole wheat wrap can have the same amount of calories as two slices of whole grain bread.